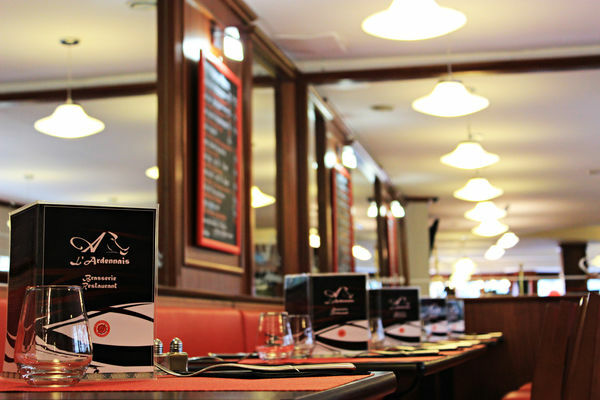 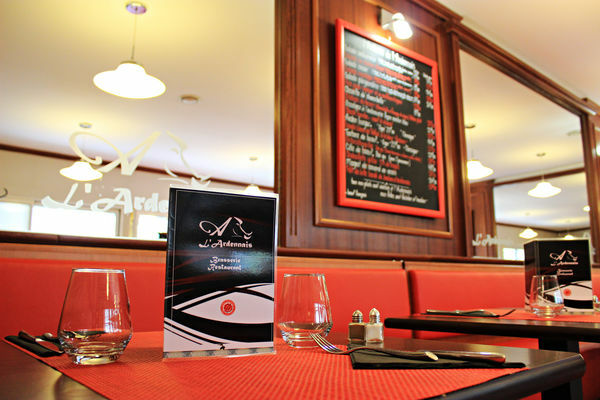 Whether alone, with your family or your friends, Brasserie Restaurant L'Ardennais will let you discover a traditional and typical Ardennes cuisine prepared with fresh ingredients in a warm and friendly atmosphere. 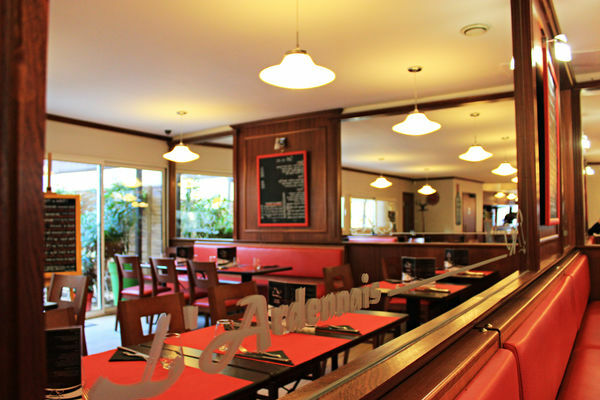 Whether alone, with your family or your friends, Brasserie Restaurant L'Ardennais will let you discover a traditional and typical Ardennes cuisine prepared with fresh ingredients in a warm and friendly atmosphere, and if weather permits, on the shaded terrace. 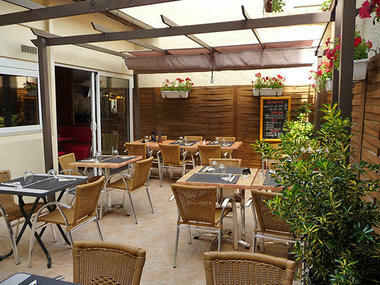 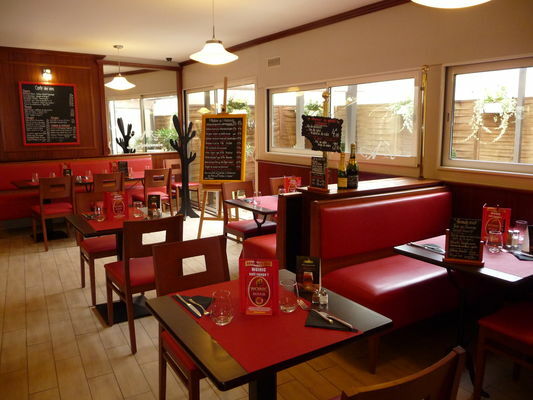 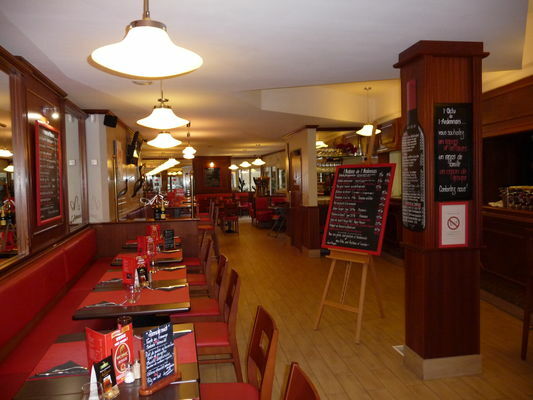 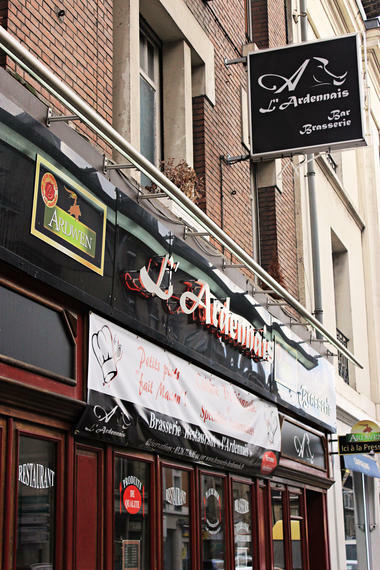 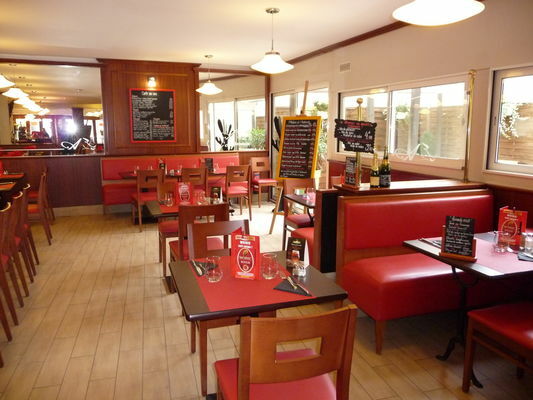 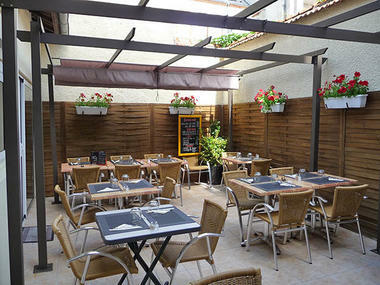 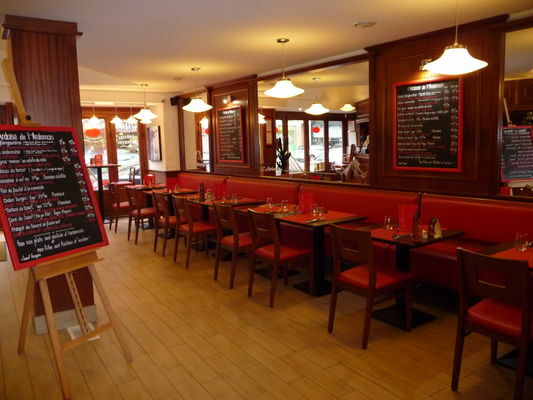 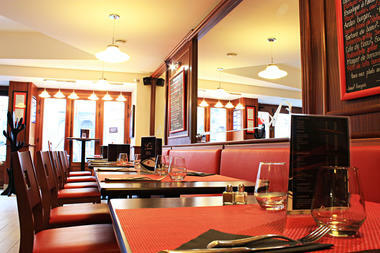 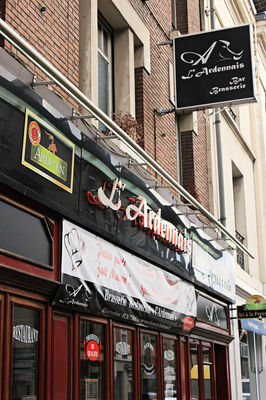 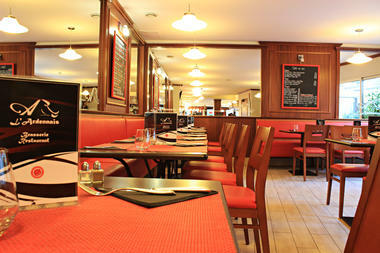 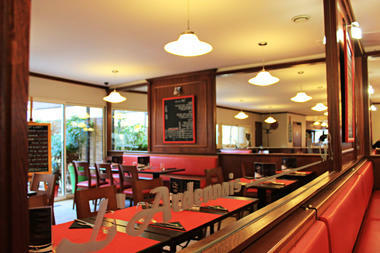 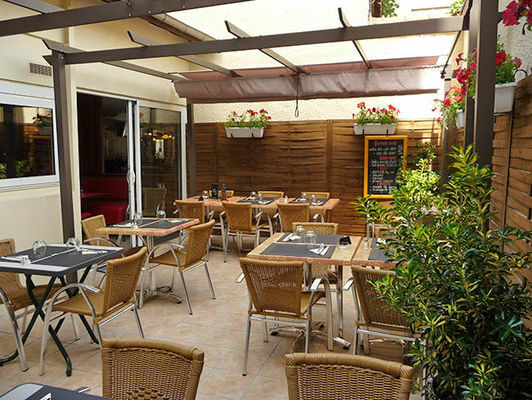 There is no review about Brasserie L'ardennais, be the first to leave one !